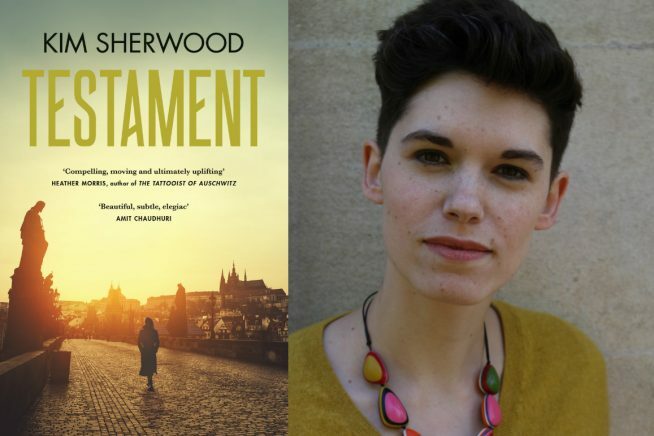 Kim Sherwood’s extraordinary first novel is a powerful statement of intent. Testament is a prize-winning literary timeslip novel about what happens after you survive. A young woman uncovers the truth about her family’s past as Hungarian Jews who came to Britain in 1945. Beautifully written, moving and hopeful, it crosses the tidemark where the third generation meets the first, finding a new language to express love, loss and our place within history.